Arctic Connection Travel Group is an incoming tour operator/DMC in Swedish Lapland. The organization consist of two travel agencies; Pajala Resebyrå and Via Luleå Resor and the parent company Wälimaas Buss. Our coach fleet consists of modern high quality buses in different sizes. We offer custom made packages for the smaller companies as well as for the big travel agencies and tour operators. Contact us for only transfer, the complete solution and anything in between. Our long experience of the tourism in northern Sweden, Finland and Norway combined with the good partner relations and invaluable network we are a reliable gateway to Arctic Europe. 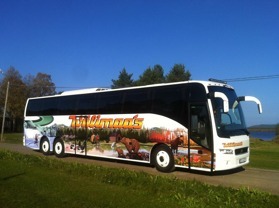 The parent company of Arctic Connection Travel Group is Wälimaas Buss, a buss company that started in the 70's and is specialised in travel production and ordered traffic. Arctic Connection Travel Group is a third generation family business. Wich means that it's run by people who live for the visions and to engage them through out the whole group. The knowledge and the experiences of 40 years in the travel production business lives on. 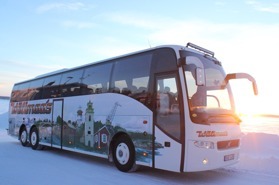 Our team consists of 14 people with different experties: we have our loyal bus drivers that has been driving in the Arctic Region for more than 20 years, knowing each turn and bump as the road flows. We have the guides that know each little detail about the history of Lapland but do have the sense to leave the unnecessary parts out of the story telling. Our staff at our travel agencies are experts on travelproduction, to organize tailormade products for the few or the hundreds. There's no request to small nor to big - Welcome to contact us! 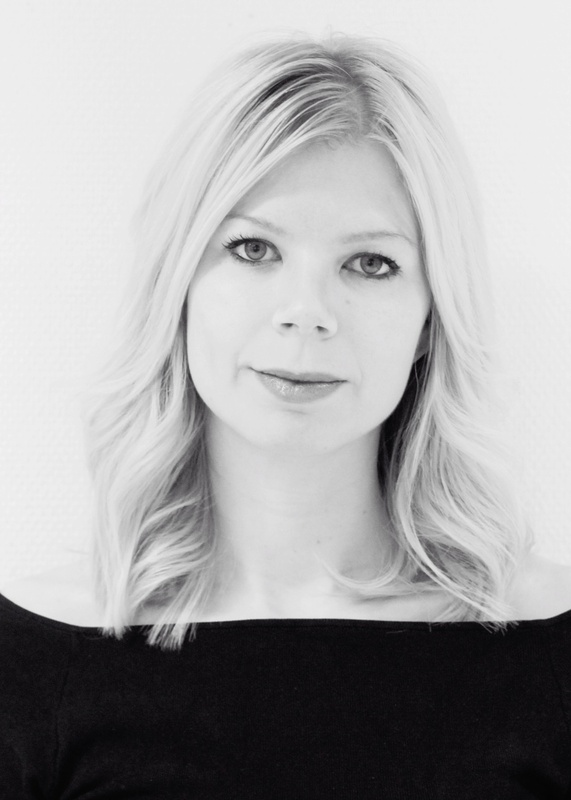 Sandra Wälimaa, CEO ACTG's Travel Agencies & the third generation of the business. 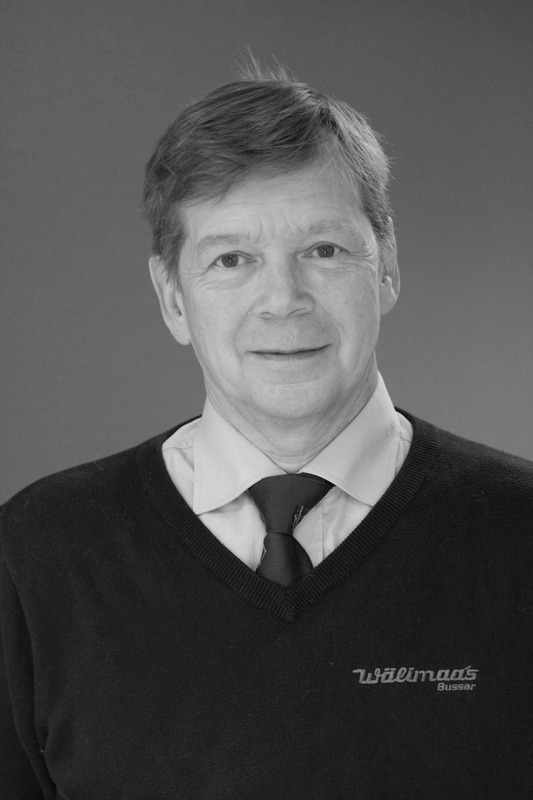 Tomas Wälimaa, CEO ACTG's Bus Company & the second generation of the business.